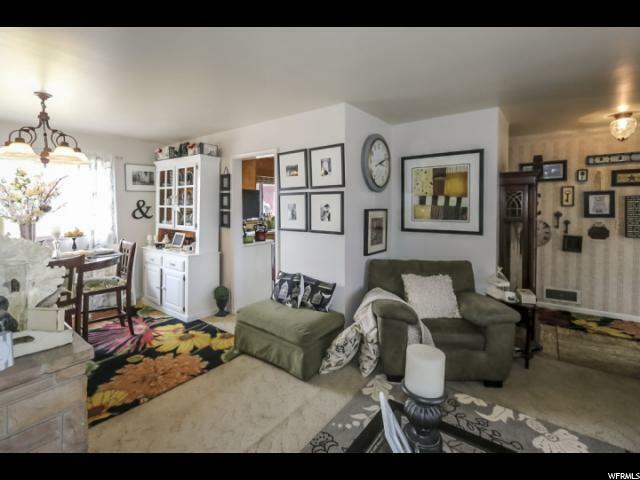 PRICE SLASHED! 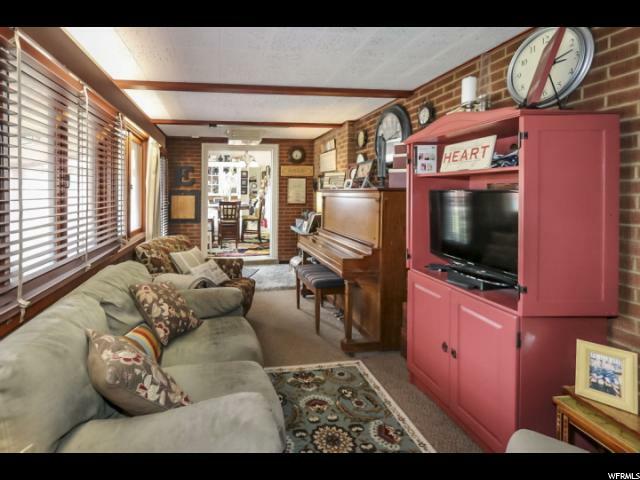 KENSINGTON GREAT ALL BRICK RAMBLER. 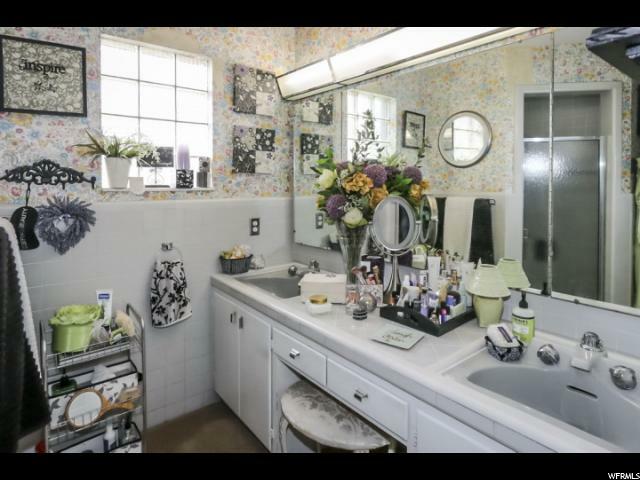 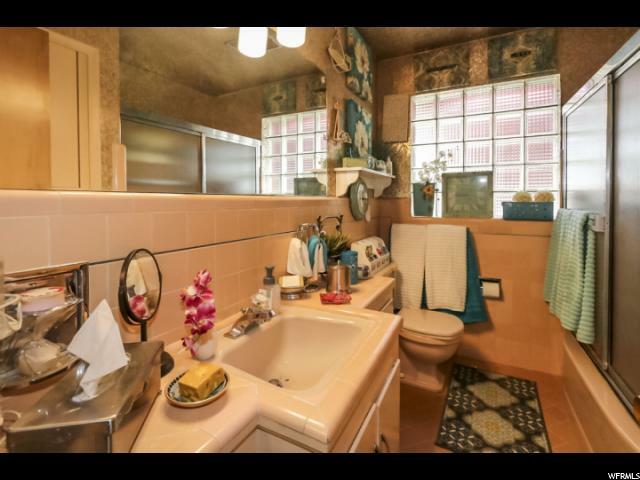 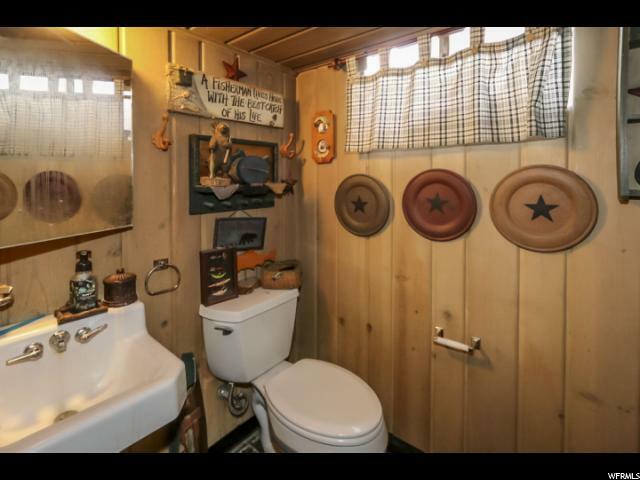 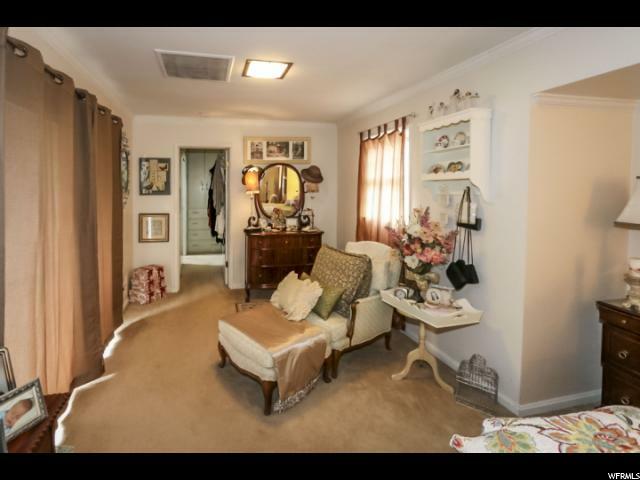 VERY WELL MAINTAINED & COMFORTABLE TO LIVE IN CURRENT CONDITION, OR UNLIMITED POSSIBILITIES FOR AN INCREDIBLE REMODEL. 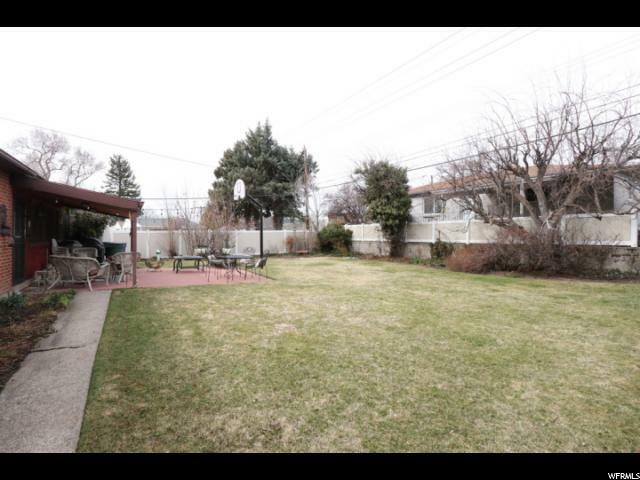 RARE OPPORTUNITY TO OWN A DOUBLE SIDED LOT IN THIS FABULOUS NEIGHBORHOOD. 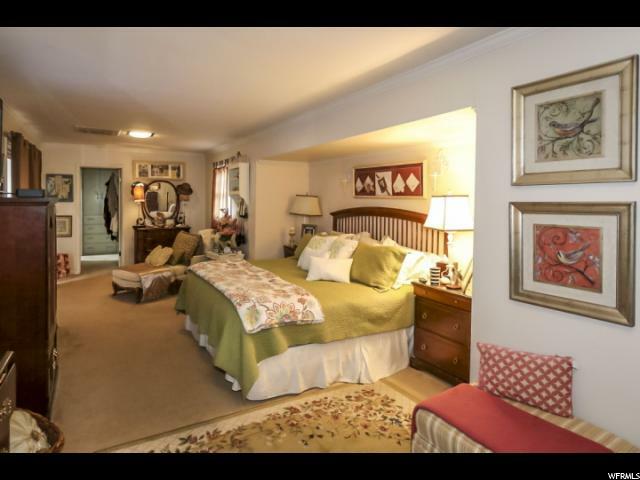 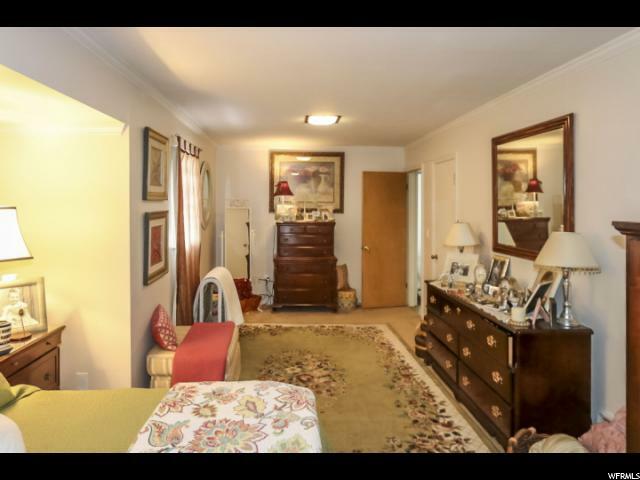 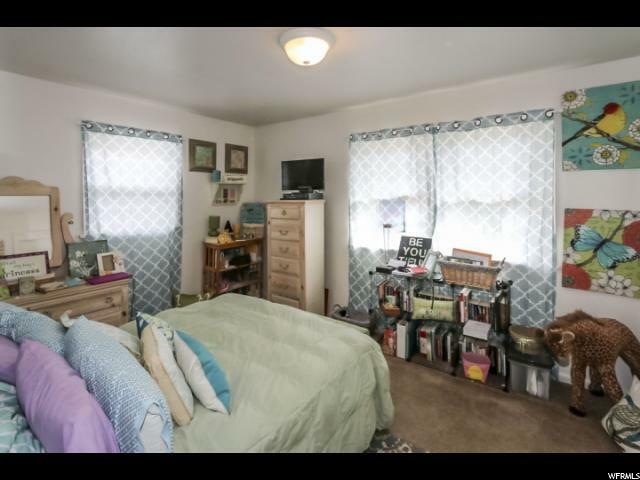 CHECK OUT THE MAIN FLOOR SQUARE FOOTAGE! 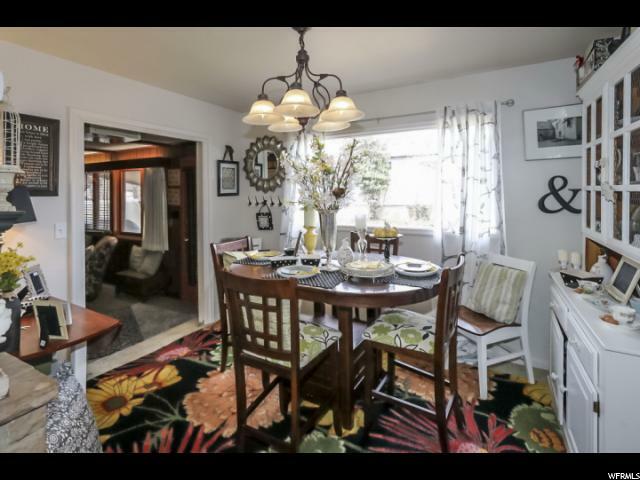 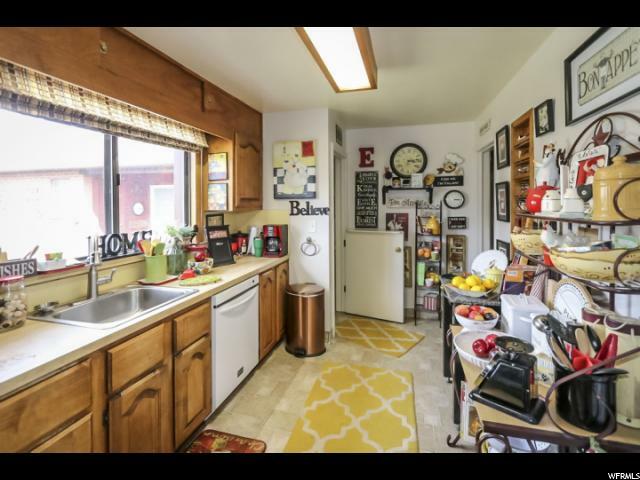 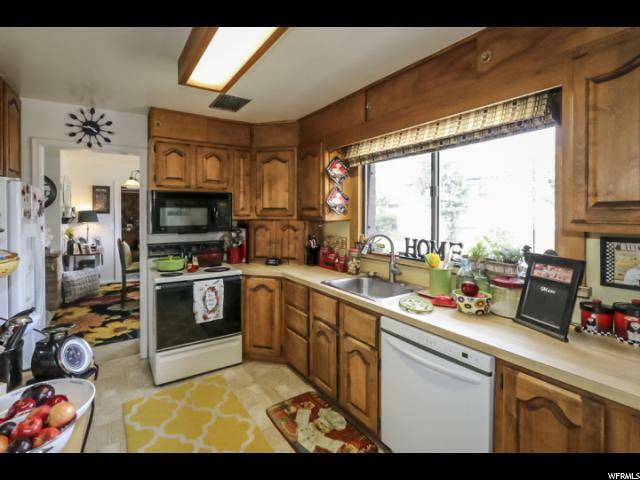 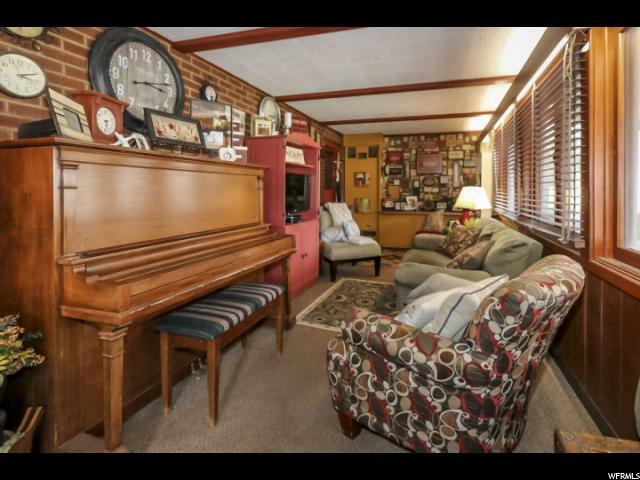 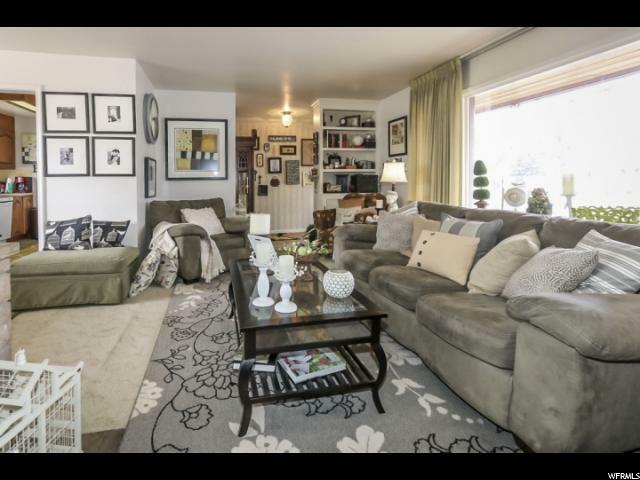 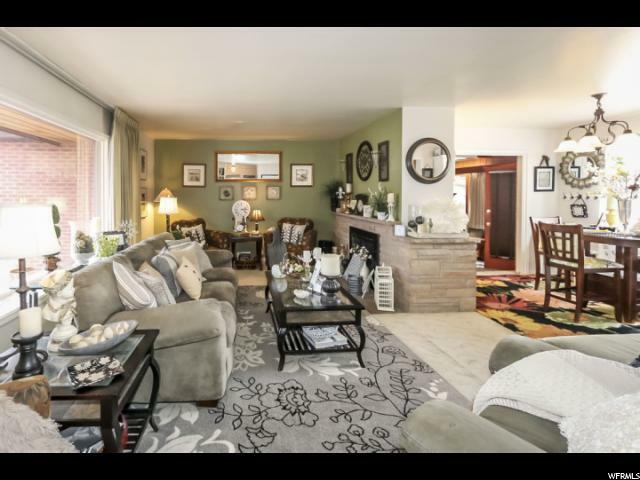 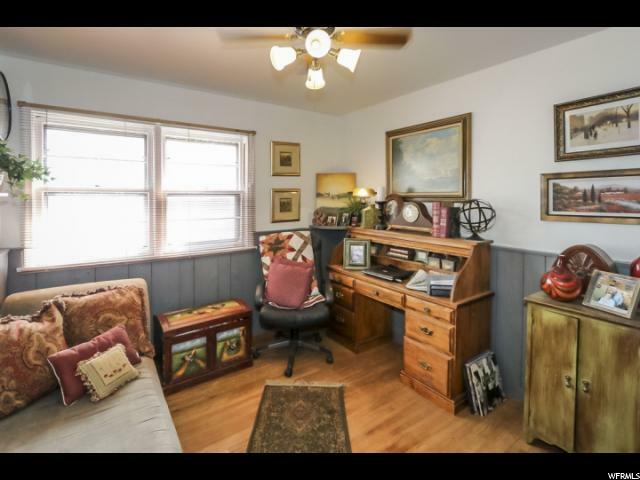 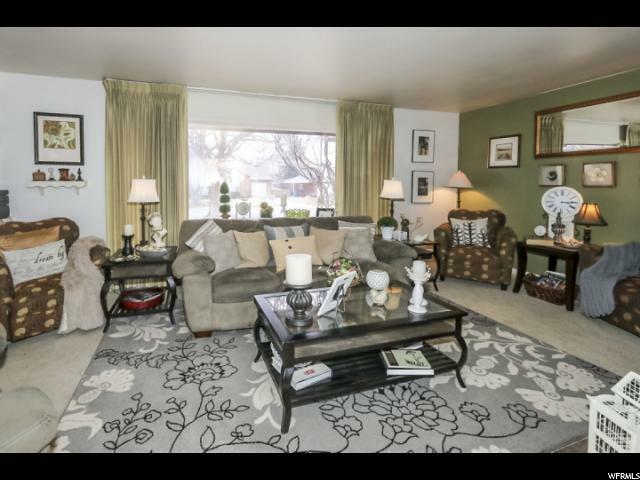 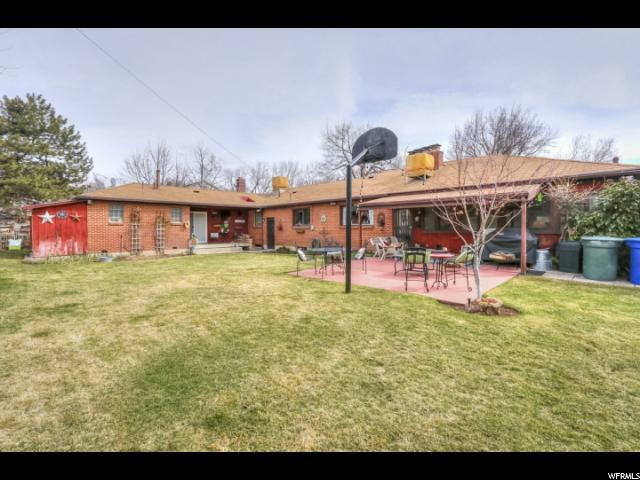 CHARMING FIELD STONE FIREPLACE, HUGE MASTER SUITE W/ WALK-IN CLOSET, QUAINT DINING/EATING AREA, RV PARKING, BEAUTIFUL WELL MANICURED YARD, CAPTURE THIS GREAT OPPORTUNITY TO OWN IN ONE OF SALT LAKE'S BEST NEIGHBORHOODS. 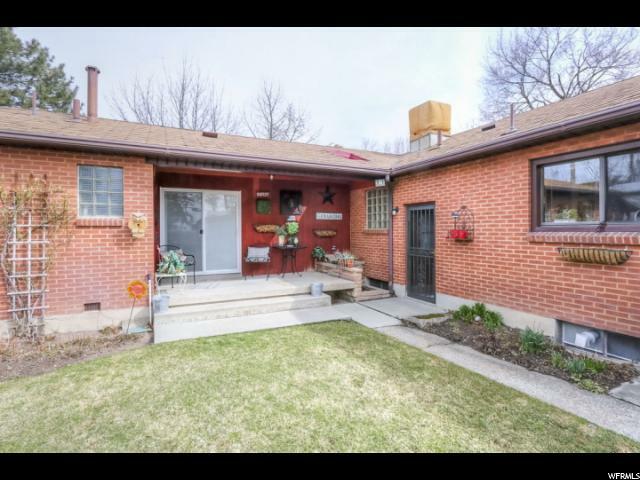 THE TREE LINED STREET IS AMAZINGLY BEAUTIFUL! 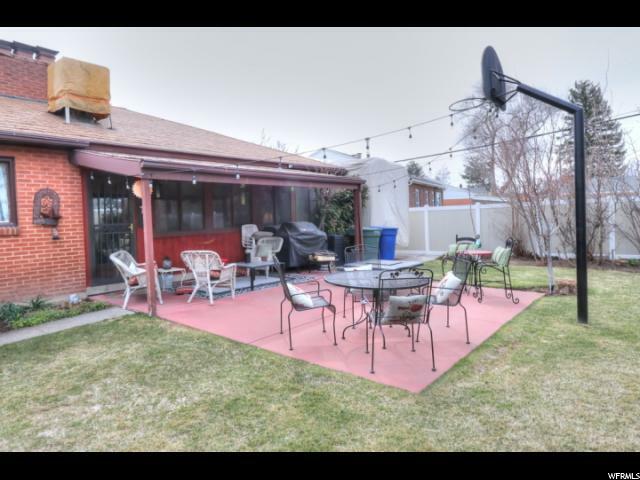 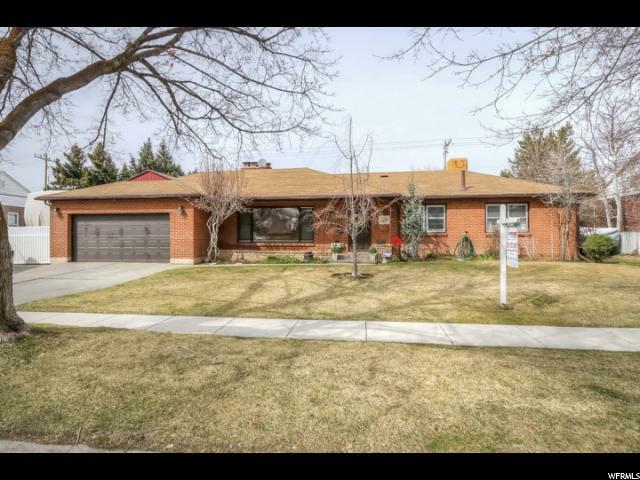 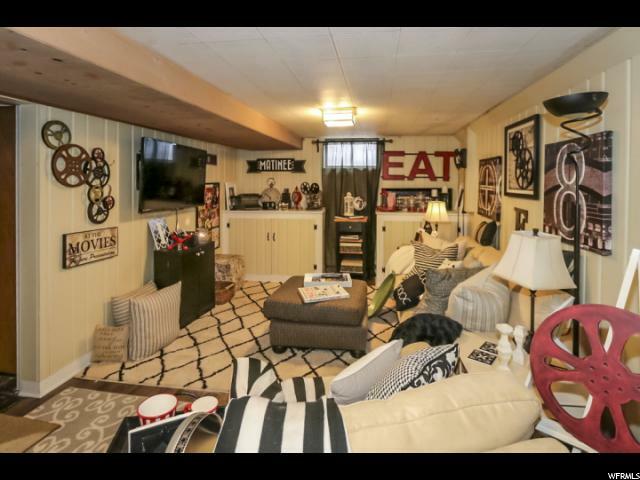 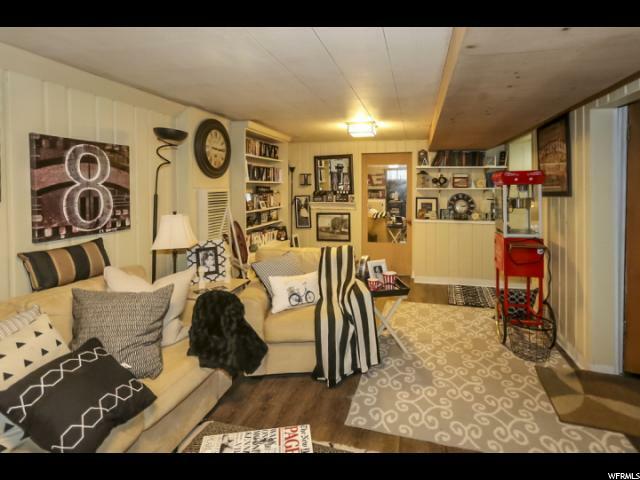 I would like more information regarding the property at 1769 E KENSINGTON AVE, Salt Lake City UT 84108 - (MLS #1588281).